As the new year approaches, many people are making the decision to start an online business. An online business has many benefits. One of the biggest is being location independent. 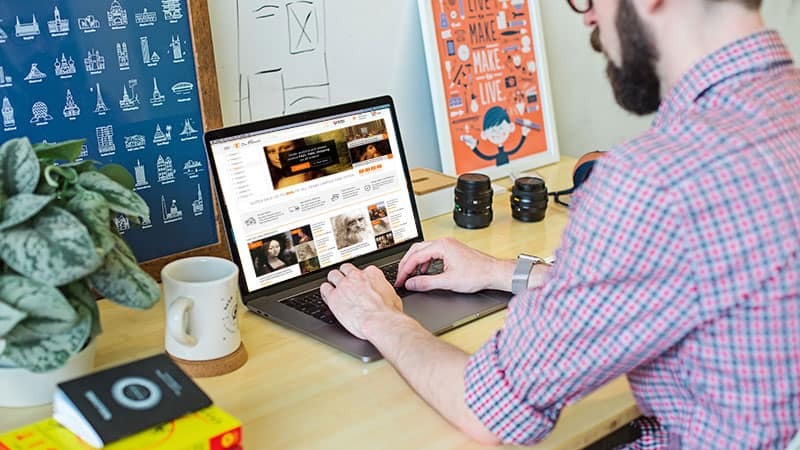 Having your business online means that you can run it from anywhere with an internet connection. If you want to start a new business with low investment, dropshipping is the business model to strongly consider. There is no inventory to buy, store, or ship. An AliDropship custom store makes it all possible. I’ll explain how it all works below. 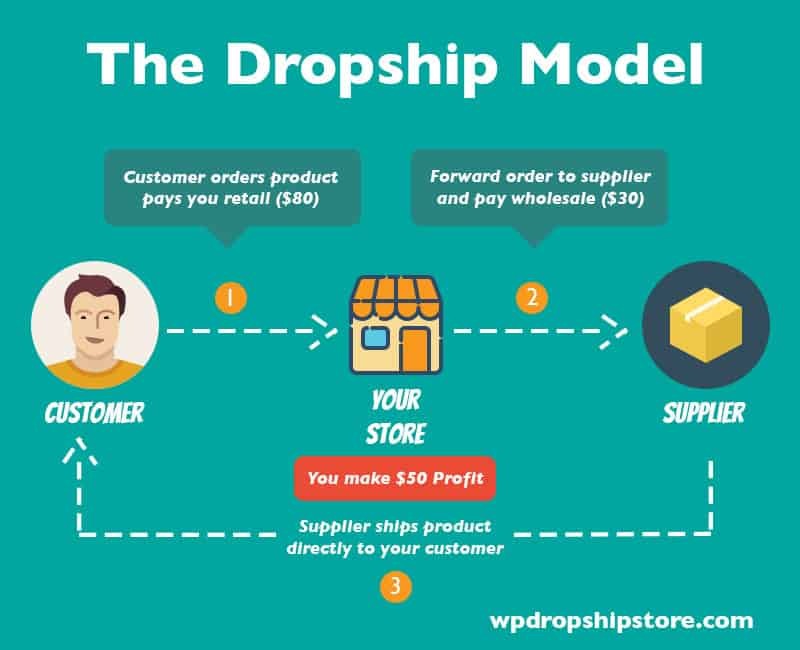 Dropshipping is the process of selling products online without inventory. You find a dropshipping company with the products that you wish to sell. You then add these products to your own online store and when a customer buys an item, you buy the item from the supplier who then ships the item directly to your customer. Your profit is the difference of the original cost of the item and what you charged the customer for it. For example, let’s say the item you listed is sold by your supplier for $3. You mark the item up by 5X and charge your customer $15. Your profit is $15 – $3 = $12. Now imagine selling many products, all at different price points. You can quickly see how lucrative a dropship business can be! In order to become a dropshipper, you need to have a dropshipping supplier and you will need your own online store. Acquiring both is very simple thanks to two services: AliExpress and AliDropship. AliExpress will act as your dropshipping supplier. It is the place that you will source your products. AliExpress is an online retailer made up of small businesses in China. Their pricing is often so low that you can mark up the price of an item 10 times and still offer an amazing value to your customers. The merchants at AliExpress are accustomed to dealing with dropship store owners. So much so that many do not ship items with any marketing material. Your customers won’t be aware that you are a dropshipper at all. AliDropship is a WordPress plugin that transforms a WordPress website into a dropshipping store that imports products quickly and easily from AliExpress. The software is amazingly powerful and I use it to operate my own dropshipping business. I am beyond impressed at what AliDropship can do. The company has dropship store success stories of their own to include stores in the cat niche, stylish accessories niche, and anime niche. Your earning potential is truly unlimited. Many people who have had zero experience with running an online business have gone on to create full-time incomes. What makes this possible is having the tools and guidance necessary to get started. Get Your FREE Dropshipping Guide: Get step-by-step instructions for newbies, expert advice on how to build and promote your store, and the best tools for AliExpress Dropshipping. Click here to get your guide. There are two ways in which you can start your dropshipping business and they depend on your level of experience with WordPress. This is because the AliDropship plugin works with WordPress. Even if you have zero experience with using WordPress, you can still start your business. However, I will still break down the two ways for those who may have some experience. 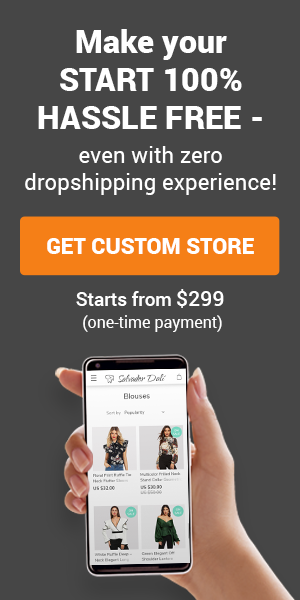 If you have zero experience with using WordPress, I highly recommend having your dropship store created for you using the custom dropship store service offered by AliDropship. 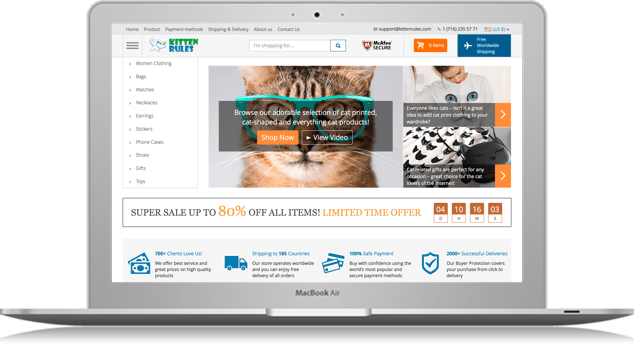 What makes this the best choice for you is that they handle everything for you to include niche selection, domain name registration, product importing, and so much more. When you place your order, you’ll have your new dropship store in a matter of days, ready to make sales. 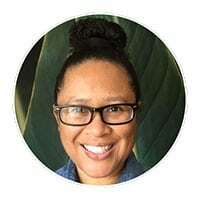 It is a huge time saver and also saves the hassle of you trying to figure out the technical stuff by yourself or having to hire someone else to figure it out for you. When I say “experienced” I mean that you have used WordPress in the past and are familiar with installing plugins, installing WordPress themes, and maintaining a blog in general. If that is the case, you will do well using the AliDropship plugin by itself. You’ll be able to install it, customize your store, and import products without any help. Of course, you can always find answers to any questions you have on the AliDropship forum or by contacting support. Even if you do have enough experience to install the plugin and build your store, it may still be time and cost-efficient to order a custom webstore as well. This way, you can start promoting your store faster and begin making your first sales. Starting a dropship business with an AliDropship custom store is one of the lowest-cost businesses you can start. There is no inventory to buy, store, or ship. There are no ongoing recurring fees to operate an eCommerce store, unlike some other services. You save money from the start. That is money that you can put towards your marketing efforts if choose to do so. I use AliDropship myself and I couldn’t be happier with how easy it is to create a dropship business. I have the plugin and it works amazingly well. I’ll likely order a custom webstore from AliDropship when I’m ready to open another dropship store. I wish you much success in your online business! Thank you so much for the information that you provide. I do have a question about Ali Dropship custom made stores. Given that they have three price levels for the stores, $299, 499, and 899, what is the advantage from buying one store over the others? The main advantage in choosing one package over the other is what you get in terms of the number of products they import into your store, how many social media pages they will create, promo video creation (Ultimate Package), and their social media tool (Ultimate Package). Regardless of which package that you choose, you will always have a personal manager assigned to you. You can ask questions and provide feedback through the entire process. I hope that helps! Thanks for stopping by and posting your comment! Thank you Eartha I appreciate it! What’s the best phone number to contact Alidropship’s customer service department, to ask questions before I buy a custom made store? I’m having trouble getting through. No problem, Glen. Their custom store support number is located on their contact page here.